MySQL Consulting can help you deliver better results from IT investments-increasing operational efficiencies, driving down costs, and securing vital data. Whether your business is looking for a remote DBA, high performance and availability, or improved operational efficiency, MySQL Consulting can help. Identify other factors that may negatively impact MySQL performance and provide recommendations. Make recommendations for your deployment and operations. Configure MySQL to work with HA technologies. Benchmark and load test against sample queries. 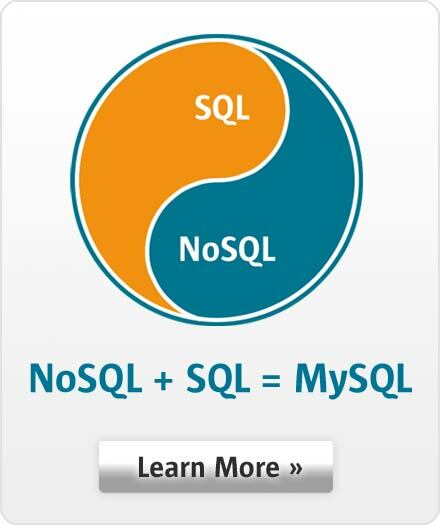 To get started now, contact the MySQL Consulting Team.